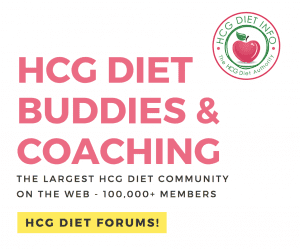 Phase 1 of the HCG Diet Plan is known as the “Loading Days.” Beginning on the first day of taking HCG, the individual is allowed to eat anything they please, in any amount. 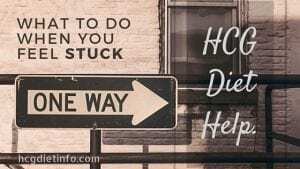 Ideally, this is recommended for two reasons: first, so you have recently had, any and all foods you could crave while starting the restricted diet. Second, loading is an important step in helping your body adjust to the restricted calorie intake. Is Phase 1, Loading Necessary? 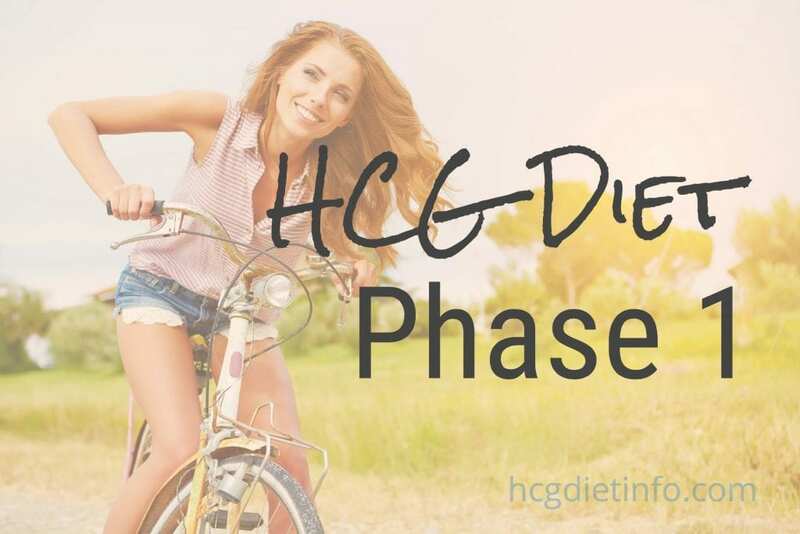 Phase 1 is not a step that is listed in all HCG diet protocols, however in HDI’s experience, we have seen far more success when a proper loading phase has been completed prior to moving on to Phase 2. Dieters feel less desire to stray from their restrictive diet of phase 2. 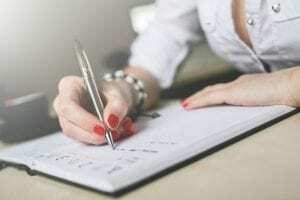 They also report an easier time with the adjustment week while their body’s adjust to the lower calories of Phase 2 and the chemical triggers of the HCG hormone. An ideal, healthy version of the loading phase, includes plenty of healthy fats and nutrients, few refined sugars, and few processed carbs. No caffeine, no aspartame. It does include your favorite foods which you will not be having again until after you have reached your weight loss goals. Considered the easiest of all hCG Diet phases, Phase 1 is a 2 day process, beginning the first day of taking your HCG. 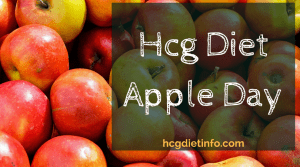 Again, loading days begin when you START taking the daily HCG diet drops or HCG injections. We emphasize when to start, because many HCG Dieters make the mistake of loading before starting their HCG. On day 3, loading phase is over and you continue with the restrictive calorie diet of Phase 2. 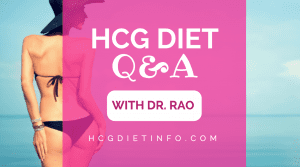 While initially, Phase 1 of the HCG Diet had the individual eating anything they want, it is best to eat specific foods.Yes, you can still eat whatever you want- however, you want to be sure to get in as many healthy fats as possible. This means, eat what you want, but make sure you get in foods like salmon, beef, avocado, chicken, more avocado, nuts, etc. The selected foods should satisfy your “cheat” factor, but more importantly, it should supply your body with the calories and nutrients needed while you adjust to Phase 2 of the diet on day 3. The fat in these foods are used as fuel during phase 2 of the diet. Everyone is different and there is no set amount on how much to eat during this phase. Rather, it is suggested that you eat until you feel satisfied. You never want to eat until you feel “stuffed.” If you have a low appetite and are concerned you will not be able to eat enough during Phase 1, smoothies and shakes are a great option. Supplements are also recommended. Smoothies can include DHA oil, greek yogurt, fruit, and spinach. Jen’s Favorite Avocado smoothie for Phase 1: This is a variation of the avocado smoothie from my friend, Dr. Young, author of PH Miracle. almond milk and water to fill. Choose either lemon or stevia depending on your preference to have the smoothie sweet or not. I will also toss in Udos Oil (or another DHA supplement), flax seed, and chia seed. 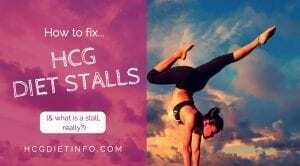 This is a great opportunity to learn a few lessons that will help you during the Maintenance Phase of the HCG Diet (Phase 3.) First, the body “check in” – notice the difference of how you feel after eating certain foods. Get in the habit of checking in with your body after every meal and notice the signs of your body telling you when it doesn’t like something. After drinking something with sugar, how do you feel? After eating fried foods, how do you feel? After eating rich foods, do you notice you are more satisfied after a few bites, compared to a larger amount? After a few bites of carbohydrates, do you notice if you feel satisfied enough to set it aside? Do the foods you crave feel as satisfying to you as you expected? It can be difficult for people to figure out just how much high-fat food to eat during phase 1, but that’s okay. Those who have relatively small appetites can also have trouble with this phase, due to the fact that they just don’t eat very much. If this is the case, it’s lucky that there’s so much high-calorie food available this day and age, especially in America. Fast food places more often than not serve up extremely fatty, calorie-dense foods that can help quite a bit during phase 1 of the HCG diet. The burgers from popular chains usually contain a very large amount of calories for their size, and pairing these with fries and a drink is an excellent way to increase your calorie-count. Red meat is denser and fattier than fish or poultry, so steaks and ribs will go a long way during phase 1 as well. Cheese, the diet-destroyer, is your friend during these two days. It’s very high in fat and extremely dense (meaning it has a small recommended portion size relative to it’s calorie-count), and it goes with just about everything. Adding a slice of cheese to a hamburger can up the fat by as much as 9 grams and 90 calories. Pizza with extra cheese would make an excellent meal choice on phase 1 of the HCG diet. In order to avoid any potential digestive problems during phase 1, some fiber should also be eaten. Eating small side-salads (loaded with dressing!) in the middle of the day can help provide the dietary fiber necessary to make sure digestion goes smoothly, and snacking on whole wheat crackers and cheese isn’t a bad idea either. After phase 1 is over, your diet will consist only of foods selected from a list of approved options, and salt is a no-no. Make sure that during phase 1 you get a good amount of all of the foods you love so as not to feel deprived during phase 2. Remember that the extra fat put on during these two days is supposed to burn off slowly during the next phase, and not having enough stored beforehand can make your final weeks more difficult. 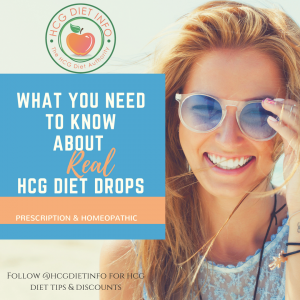 The weight loss is fast on the HCG diet and sticking to a healthy lifestyle afterward will ensure you keep it off for good. 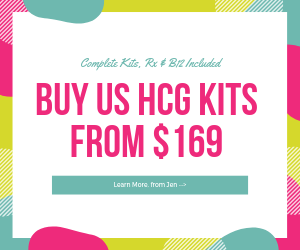 At first, you may not think HCG phase 1 rational at all. 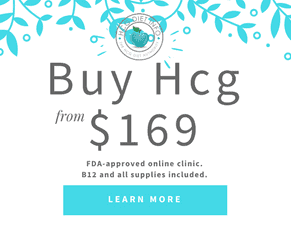 Later, you will know that it’s the reason you were not bothered by extreme HCG side effects during the next phases.